The perfect theme for organizations. 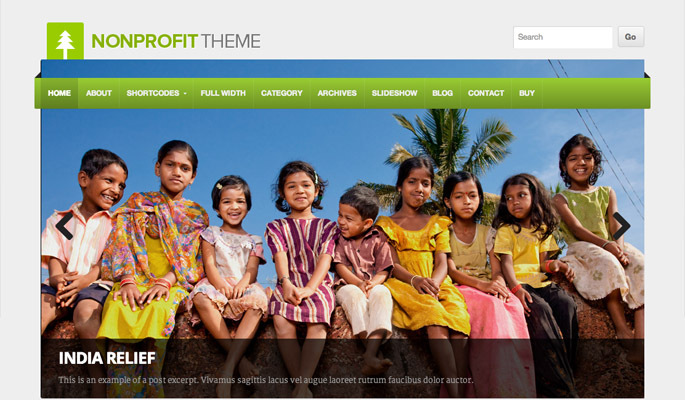 Responsive and coming with a wide range of options, this is a very reliable theme for non-profits as well as businesses. Supporting WooCommerce to create your own shop and having customization options like Google Fonts make this theme an outstanding template that can be used in a wide range of different niches. 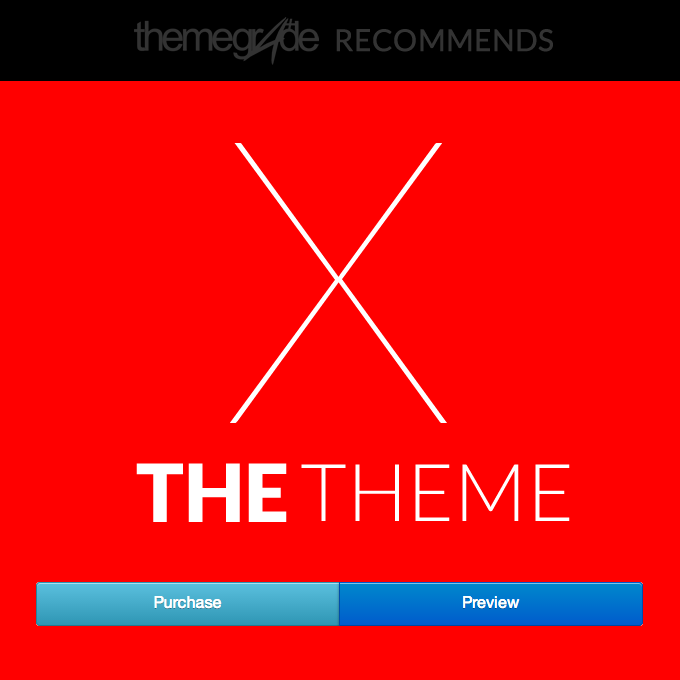 Another great thing is the Gravity Forms Styling that comes with this theme. Simply activate this plugin and everything is pre-styled and ready for use.